Janet Wilmoth is a professor of sociology and senior research associate at the Center for Policy Research at the Syracuse University Maxwell School of Citizenship and Public Affairs. 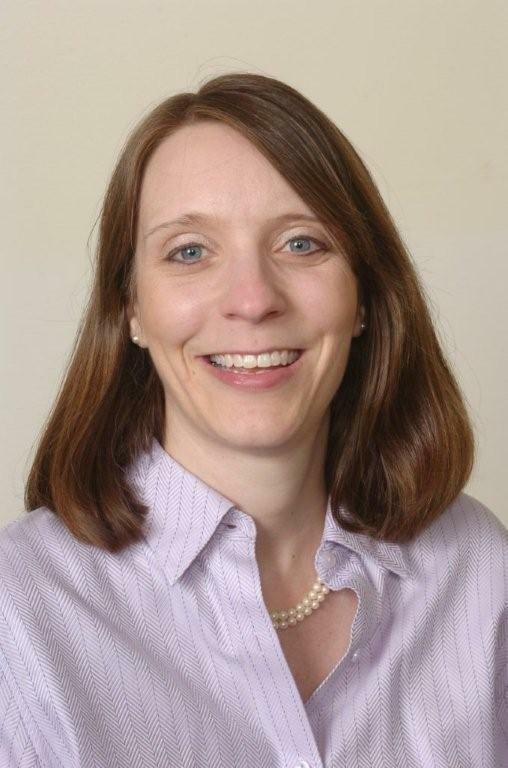 She is also the director of the Syracuse University Gerontology Center. Her research uses nationally representative data and longitudinal data analysis techniques to examine later-life living arrangements, financial security, and health status. Prior to joining Syracuse in 2002, she was an associate professor of sociology and associate director of the gerontology program at Purdue University. Professor Wilmoth received a Ph.D. in sociology and demography, with a minor in gerontology, from Pennsylvania State University.